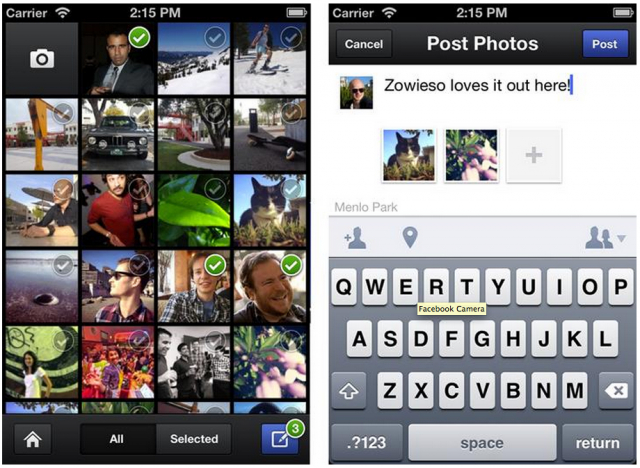 About a month ago Facebook announced buying of the social photo application Instagram for $1 billion. Today the social network releases its own Instagram Clone application called Facebook Camera for iPhone. This application allows you to rotate, crop and apply upto 15 filters to the image, tag friends, places on them and add a description. Additionally, Facebook Camera can act as a replacement of the main Facebook app for iPhone for those who are interested only in photos. 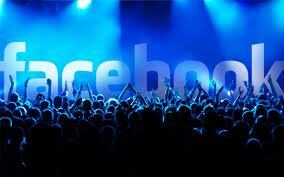 You can view all images published by your friends on Facebook in one place, add comments and like them. However, you are not allowed to save them locally on your mobile (at least now). Also you can’t shoot and publish videos as well as not able to remove photo or album (if, for example, it was published by mistake). 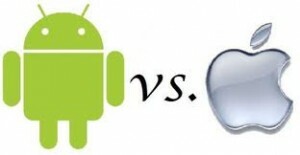 Perhaps, the main plus of Facebook Camera application comparing to Instagram – is the multi-photo upload feature. You can easily upload the series of photos and create an album. Another advantage – more user friendly names of photo filters, which helps us to understand the meaning of the effect. Among the cons of the application it can be mentioned that Likes and comments icons are embedded on the image itself, affecting the appearance of the photo. In addition, Facebook Camera has no possibility of correcting the balance of light. 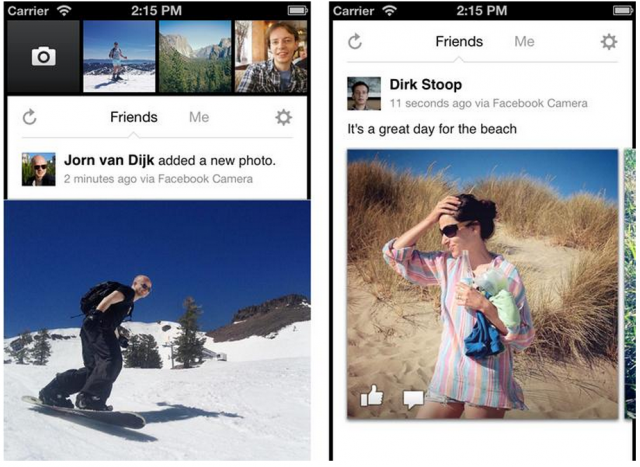 Well, now users have the opportunity to choose, but nevertheless they will finally come to Facebook’s app. It is obvious that the purchase of the Instagram is just a removal of the major competitor from the road and grabbing of his large audience. So I won’t be surprised if Instagram will be removed/replaced at all. 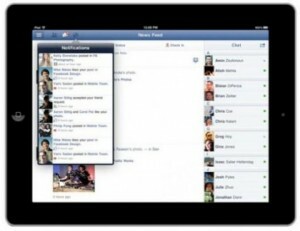 Categories: Facebook Applications, Facebook Mobile, Facebook News. 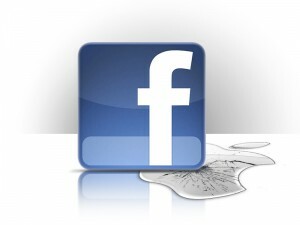 When will Facebook have 1 Billion Users?